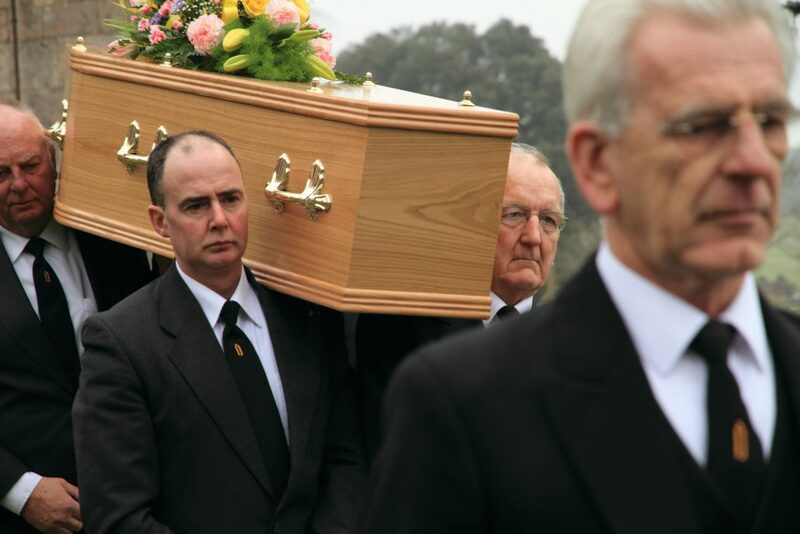 At A E Davey and Sons Funeral Directors, we believe it is our duty to ensure every aspect of planning and arranging a funeral is carried out with dignity, meticulous attention to detail, and utmost respect for all parties involved. Furthermore, we are available to provide personal assistance, sensible advice, and outstanding support at any time of the day or night, and regardless of weekends or bank holidays. As members of the National Association of Funeral Directors, the British Institute of Funeral Directors, and the Society of Allied and Independent Funeral Directors, you can be safe in the knowledge that we comply with the highest legal and industry standards. Our caring, helpful and compassionate team of exceptionally skilled and knowledgeable professionals provides a highly comprehensive range of services suited to every need and budget. From the completion and delivery of all necessary documentation to ensuring essential arrangements are made with clergy, crematoria or cemetery… the organisation of reception venues to catering planning… printing service sheets to administering charitable donations… the management of floral tributes to the publication of newspaper notices… and even pre-paid funeral plans; a sensible, cost-effective and considerate approach, which allows total peace of mind that your funeral expenses have been accounted for and your requirements arranged. Furthermore, we understand that you and your family may take considerable comfort from visiting the deceased to pay your last respects. Our Chapels of Rest have been blessed in accordance with the rites of the Protestant and Roman Catholic religions, and a member of the A E Davey and Sons Funeral Directors team will be happy to co-ordinate a visit.